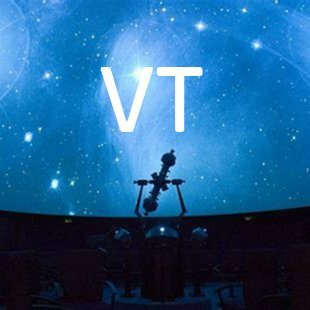 There are 1 permanent planetariums in the state of Vermont that feature space and astronomy programs. 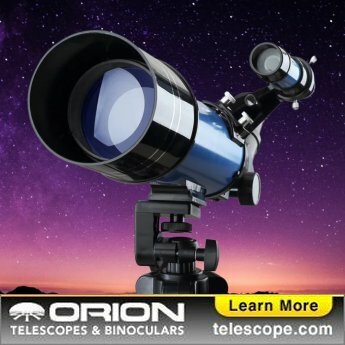 Many planetariums also have a museum or science and technology center either onsite or nearby. For more information, see Science & Technology Centers in Vermont.